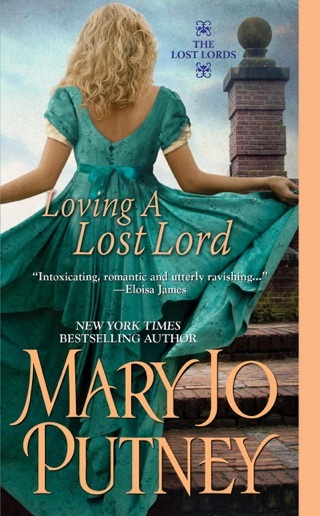 Can a woman with a past and a man with no future find lasting love? Stephen Kenyon, Duke of Ashburton, has always taken the duties of his rank seriously--until a doctor's grim diagnosis sends him running from his world of privilege. Traveling incognito, he yearns to experience life to the fullest in what time he has left. When Stephen rescues a drowning child, he is drawn into the warm embrace of the Fitzgeralds, a family theatrical troupe brimming with laughter and affection. And their enchanting, compassionate daughter, Rosalind Jordan, stirs emotions he's never known before. Widowed young, Rosalind is happy organizing her exuberant, close-knit family. She doesn't expect to fall in love with a quiet stranger whose wit and kindness speak to her heart. When Stephen tells Rosalind the truth of his condition and proposes marriage, she accepts despite the shadow of inevitable loss. 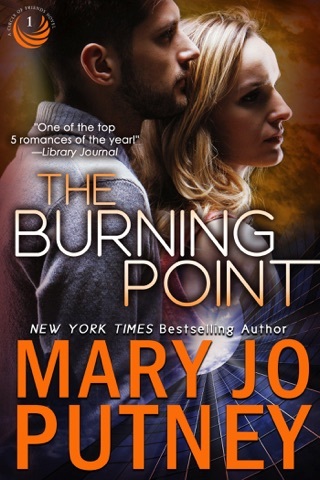 "One Perfect Rose is Mary Jo Putney in top form." 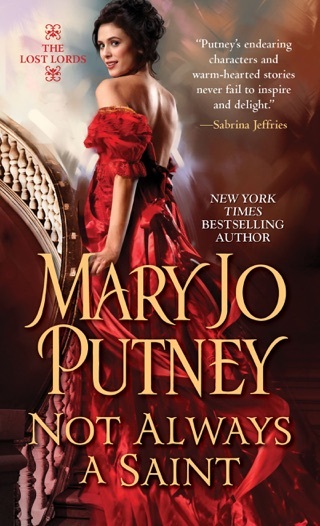 "In her superb, inimitable style, Putney takes a pair of magnetic, beautifully match protagonists, places them in a dark, impossible situation, and makes it work."